I recently posted on 8 Traits of a Gracious Leader. The attribute of grace can be considered by some a weakness in leadership. However, I believe it can be one our greatest tools to employ. Let’s widen the discussion and consider another tool. I recently read Love Works: Seven Timeless Principles for Effective Leaders by Joel Manby. He is the President and CEO at Herchend Family Entertainment, a company operating theme parks and tourist activities around the United States. Manby also appeared on an episode of the television show, Undercover Boss. The premise of the book is caring for people works towards successful leadership, whether in ministry or business, He goes through many of the qualities of love listed in 1 Corinthians 13 (the love chapter), showing how these traits can impact a business. The inevitable question which comes when speaking of love or grace in leadership, is how to resolve conflict. Won’t a leader be walked all over and viewed as weak if he does not yell and scream when it comes to confrontation, not to mention considering forgiving a wrong? 1. Is this a One-time Offense or a Recurring Theme? What is the person’s track record and reputation? Was the offense inconsistent with everything else we have witnessed concerning this person’s reputation and character? 2. What is the person’s self-awareness of his or her shortcoming? Are they contrite? Did they apologize? Do I really believe as a leader the offense will not happen again? 3. How does the person’s direct manager feel? 4. Give the offender the benefit of the doubt. As I mentioned in my gracious leader post, forgiveness or grace does not equal the absence of consequences for our actions. 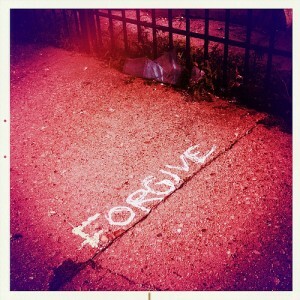 However, forgiveness can be an incredibly powerful tool in our belt as leaders and managers. I understand in business, there is a demand for results. It you are not concerned with making money, you would not really meet the definition of a successful business person! But, we must consider we still work with people. Broken people who will make mistakes. (If you have lost sight of that, take a good, long look in the mirror.) When that happens (not if), how do we respond? Does your team have an environment where people can fail and learn from those mistakes? Is the atmosphere in your workplace one of love and care, or judgment and competition? It has been my experience, people respond well to love and forgiveness as a leadership tool. You have their loyalty, future hard work, and succeed in creating an environment people want to be apart of. 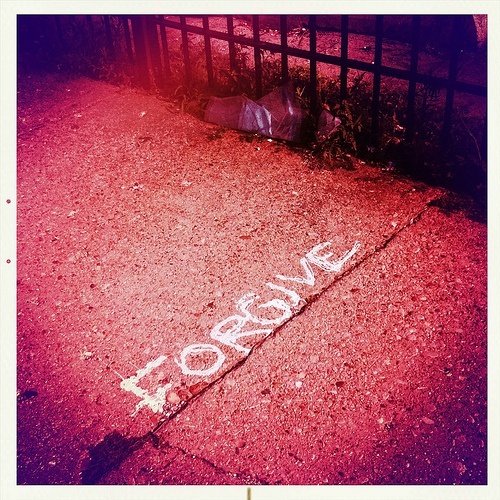 How can love and forgiveness be used in our teams, workplaces, and families? Joel Manby shows it has a home in the corporate world. What dangers can come from employing love and forgiveness? What other benefits can you add to the discussion?